An Amazing New Product With An Amazing Introductory Discount! Are perfect for areas of limited maneuverability - don’t sacrifice your precious space! 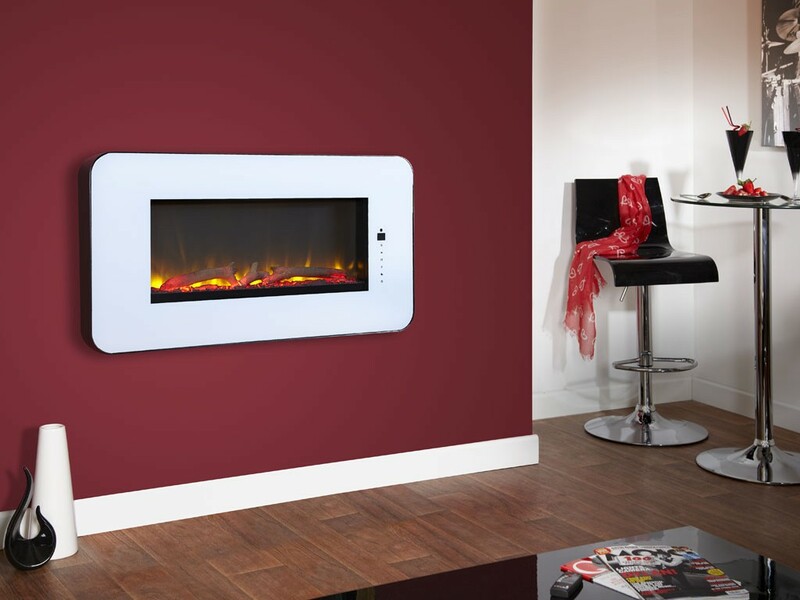 Can be operated via remote control - get light and heat without leaving your seat! 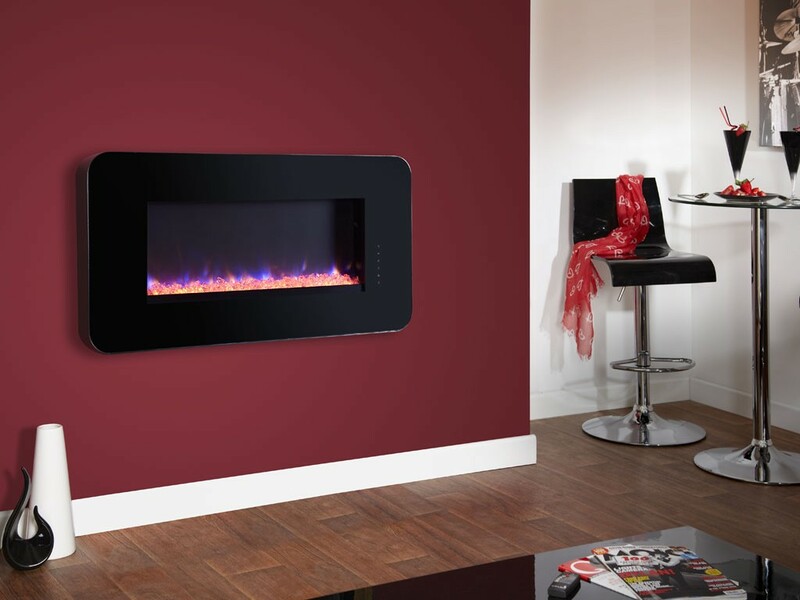 The new Celsi Touchflame represents the pinnacle of electric fire technology and, available with a stylish black or white ornamental frontispiece, is the perfect addition to any home. Never before has a false flame looked or felt quite so realistic and we will not be held responsible for any missed deadlines or appointments you may have due to staring into the display and losing track of time! Indeed, we have had to click our fingers in front of several customers’ faces to bring them back to reality when they began gazing into its astonishing visuals and it is a constant worry to the manager to make sure that the staff don't get drawn in as well! For more wall mounted electric fires from market-leading Celsi, please browse our select range and do not hesitate to contact our skilled technical team for advice and support. Make sure you are subscribed to our regular newsletter for product updates, special offers and more from HECAS.